And shared the moment with SNL host Aziz Ansari and his parents too. 24. 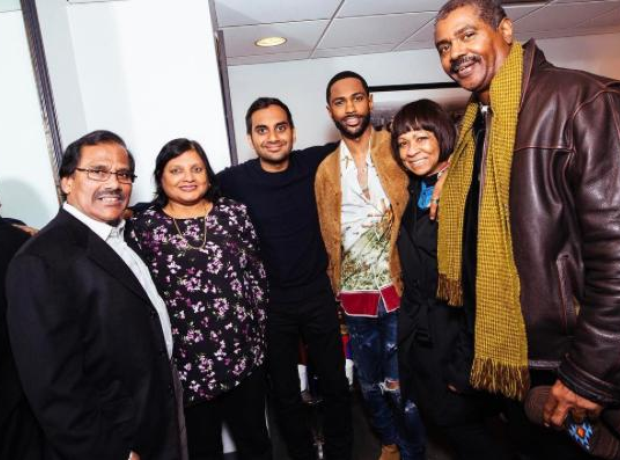 And shared the moment with SNL host Aziz Ansari and his parents too.